Parlor Suites are popular with both business travelers and families, because at 768 square feet they are spacious enough for an intimate family gathering or a business meeting. 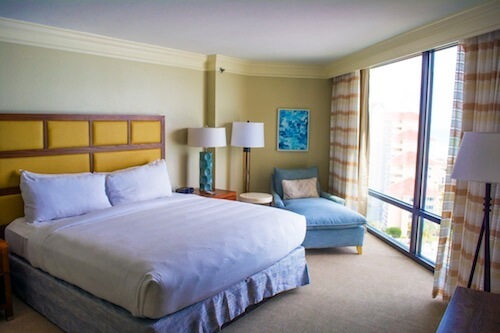 These Florida resort suites offer couch seating areas, separate bedroom and bathroom and a furnished private balcony. 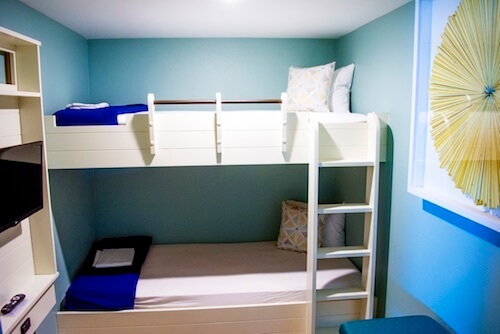 One Bedroom Family Suites, include everything available in the Deluxe Junior Suites, plus a separate master bedroom with bathroom.